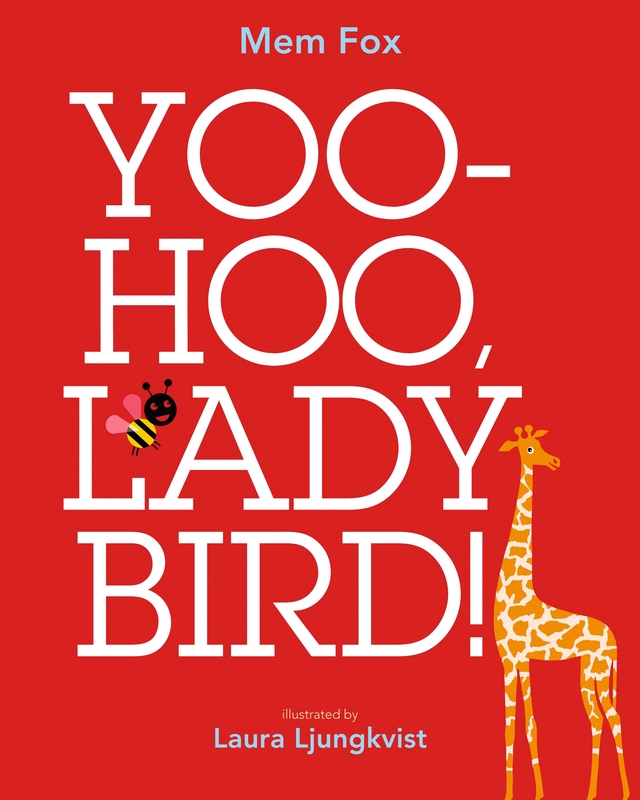 A charming hide-and-seek book from Mem Fox, illustrated by Laura Ljungkvist. 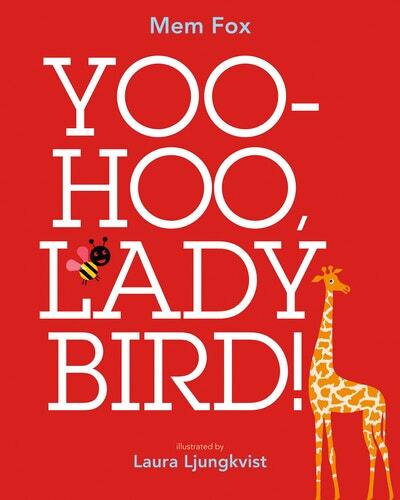 Follow the adventures of the ladybird and find her in various scenarios in a fun finding game. 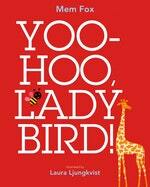 Suitable for younger children, this book will fascinate and delight with vivid colour and adorable illustrations. Love Yoo Hoo, Ladybird!? Subscribe to Read More to find out about similar books.